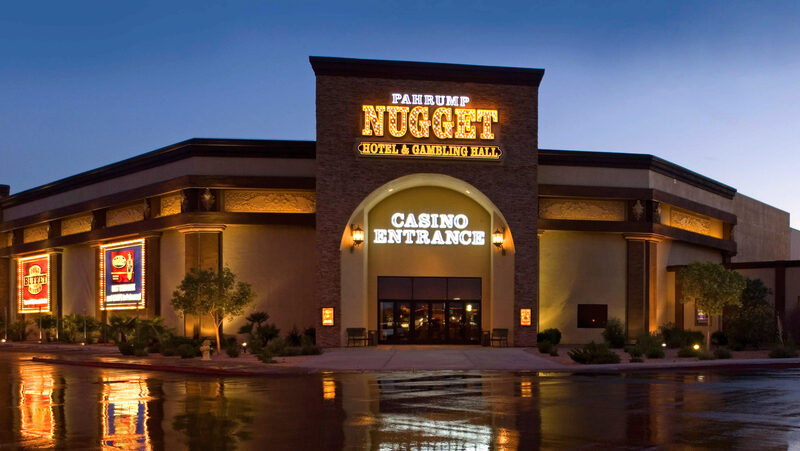 Pahrump, Nevada - The Perfect Place to Plan Your Stay n' Play Getaway! Underneath the beautiful starry night lies a hidden treasure. Escape from all the big city noise and experience a small town full of personality. Get in your RV and drive! 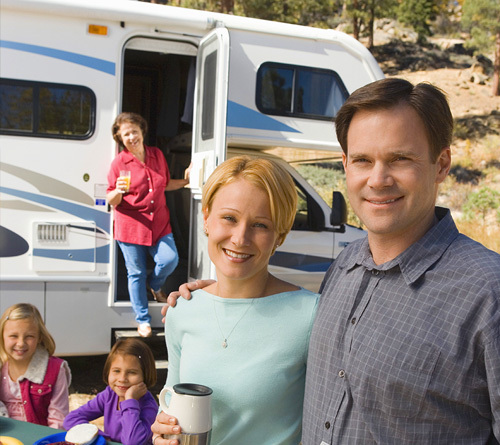 With more than 1,300 spaces, it’s obvious we love the RV community. Discover something extra and bring your rally to Pahrump. When most people think of Southern Nevada, the vivid image of bright lights and nonstop gaming action comes to mind. Here you’ll find hotels, casinos and resorts to fit any style. We’ve also partnered with some of the best hotels, casinos, events and attractions in the area to bring you unbeatable getaway packages. Whether you’e interested in hitting the links, taking a winery tour, or even something a little more adventurous, we’ve got a hotel bundle that’s sure to put a smile on your face before you even check in. 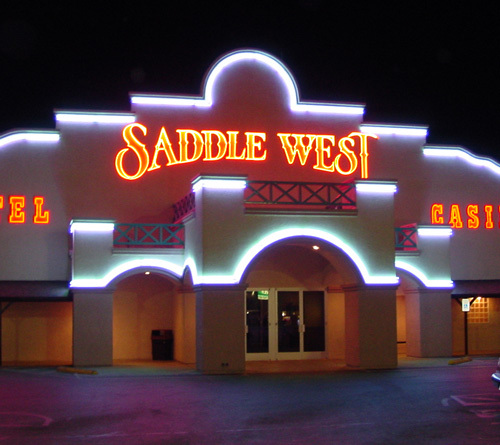 Check out Saddle West or Pahrump Nugget for additional information and bookings, and make sure to check out all of your getaway accommodations options below.